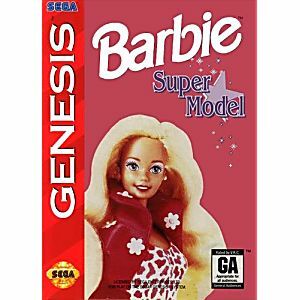 Barbie Super Model Sega Genesis Game cartridge Cleaned, Tested, and Guaranteed to work! Game shipped fast and in great condition. 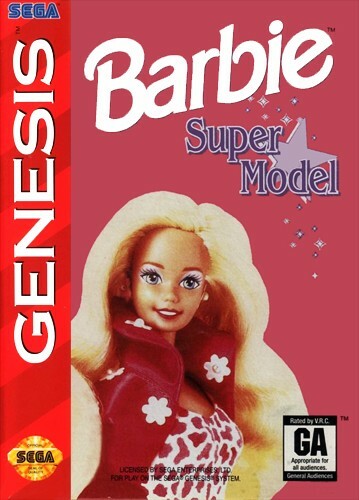 Awesome Game for little girls! My daughter loves playing this game! The game works great and it was very easy for my daughter to learn how to play it and she is only 4yrs old! Also the gam came quickly. My daughter loves it.works great.